Heres something ive had up my sleeve for a while but only just got around to presenting. 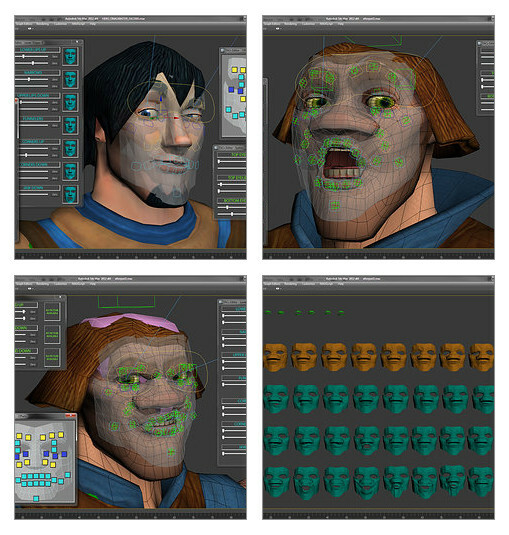 This is a plugin for 3DS MAX for easy facial animation and rigging. Please watch the video as it will do a much better job of explaining it than i can in text. Included in the download is the rig you see in the video. The two example characters (fully attached to the rig) and the scripts and UI. Hopefully you guys get some use out of this. All i ask is that if you make any significant improvements to the toolkit that you get in contact with me so we can update it for everyone.